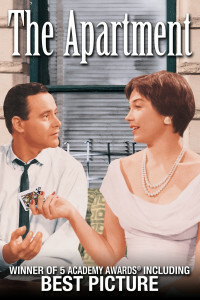 Why worry about seeing the newest blockbuster, sitting in a crowded theater with cell phones ringing and the chatter of others around you at $15 a seat, when you can lie comfortably in your boudoir and watch an old Hollywood classic on a lazy Sunday afternoon (for a $10 per month Netflix subscription). 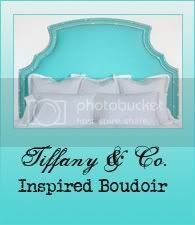 To me, there is not much of a better way to spend a lazy Sunday afternoon, than to enjoy an old movie in the comforts of your boudoir. Something about these old films makes me feel as though I’ve gone back in time. Takes me for a lovely daydream. 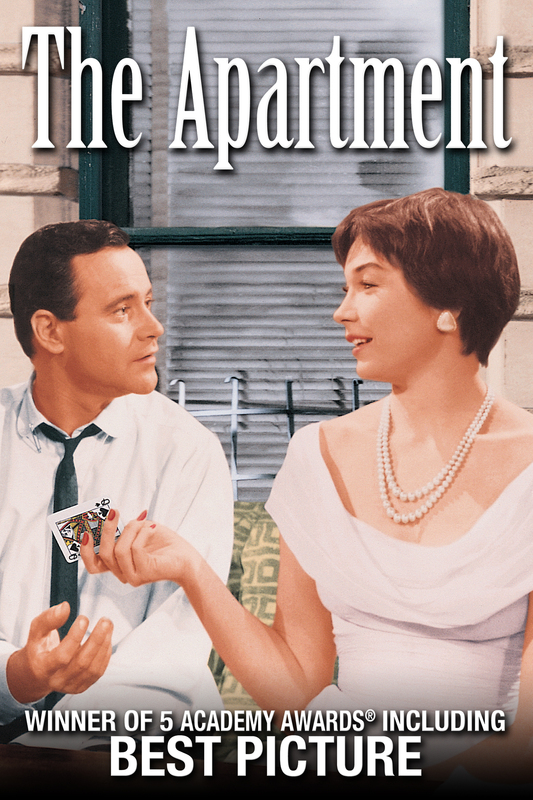 Today I watched The Apartment on Netflix, starring Shirley MacLaine, Jack Lemmon and Fred MacMurray. I really enjoyed it. It had a good lesson and proved to be a good love story.